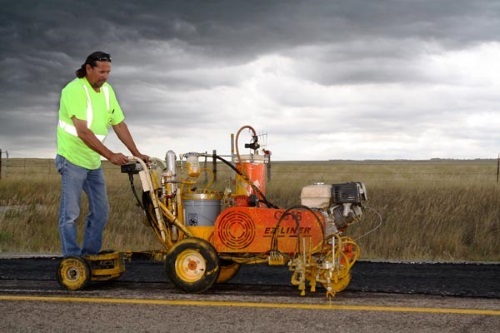 On Nov. 30, the South Dakota Transportation Commission awarded $4.7 million in economic development grants for infrastructure improvements in “smaller” communities – grants aimed at improving roads leading to schools, main business areas, hospitals, grain elevators, and other economic areas in the communities. The agency said the grants pay for 80 percent of the construction costs, up to a maximum of $600,000. Two grants are funding roadway improvements for agricultural businesses; $600,000 to Lyman County to provide access to the Dakota Mill & Grain facility, with $400,000 going to Beadle County to provide access to the Lazy J Dairy. The agency awarded eight other “community access” grants, which included $600,000 to the Oglala Sioux Tribe to improve Crazy Horse School Drive in Wanblee, S.D., which serves the local school.